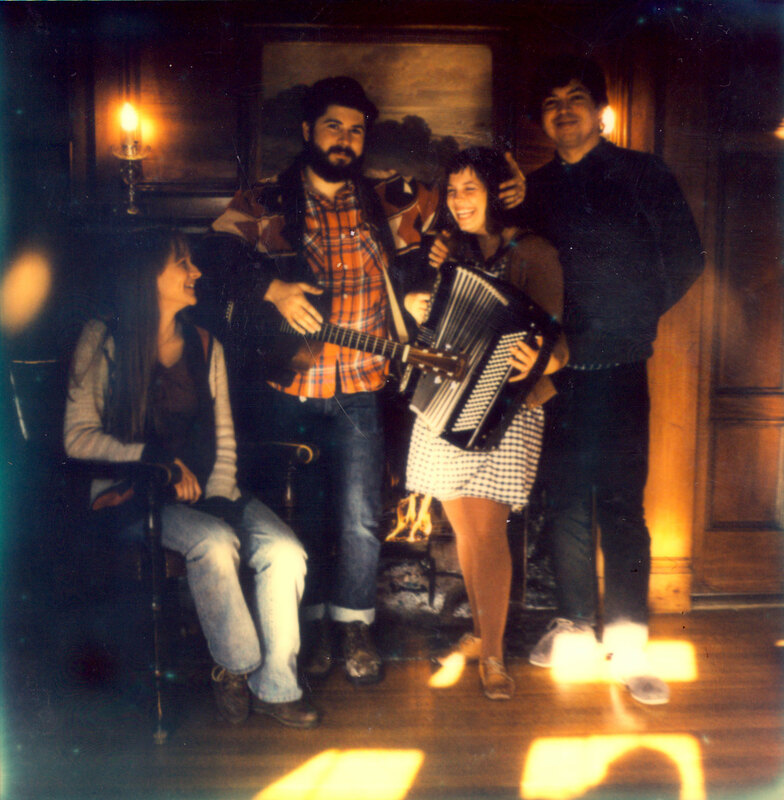 Opal Puckett is a folk band made up of Jonathan Pardo and his wife Cara, as well as Steve Pardo and his wife Amy. The group has existed in some form since 2008 and continues to evolve. Focused on an acoustic, harmony-driven sound, the listener hopefully can imagine the music being performed around a campfire or in a simple, living room setting. The name Opal Puckett comes from Steve and Jonathan’s great-grandmother who was just lucky enough to have an amazing name like Opal Puckett. She was a sassy, spunky dame with looks to kill and a valid driver’s license up to the age of 95. Considering this is a “family band”, it made sense that the title of the group honored their ancestors in some small way.